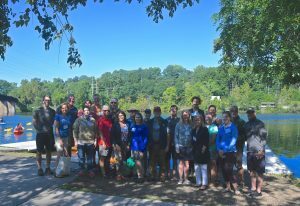 Participants ended their journey down one of the state’s most popular waterways for non-motorized recreation with a keynote speech by Jon W. Allan, Director of the Michigan Office of the Great Lakes over lunch at Trail Town supporter the Jolly Pumpkin. 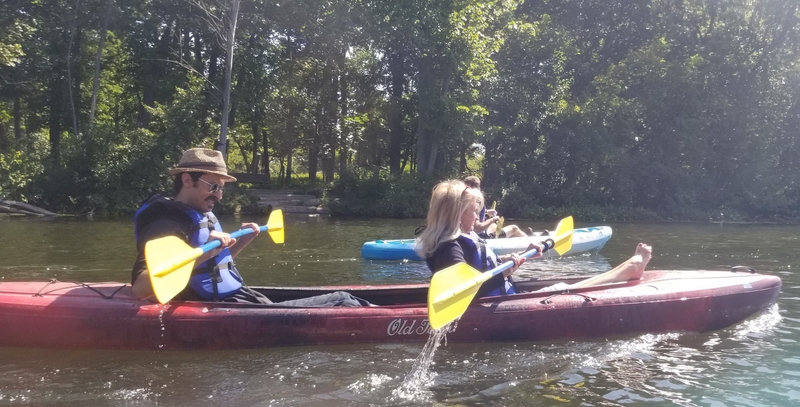 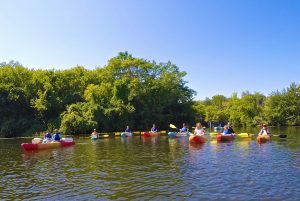 Bob Wilson, Executive Director of Michigan Trails, explained the 2nd annual event was designed to celebrate Michigan’s greatest natural resource–its waters and the incredible network of local water trails that we have in Michigan. 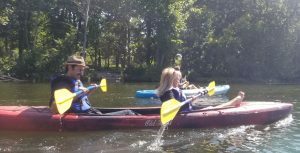 Michigan has 4,500 miles of designated coastal water trails but Michigan Trails would like to see these trails expanded to our many inland rivers and lakes. 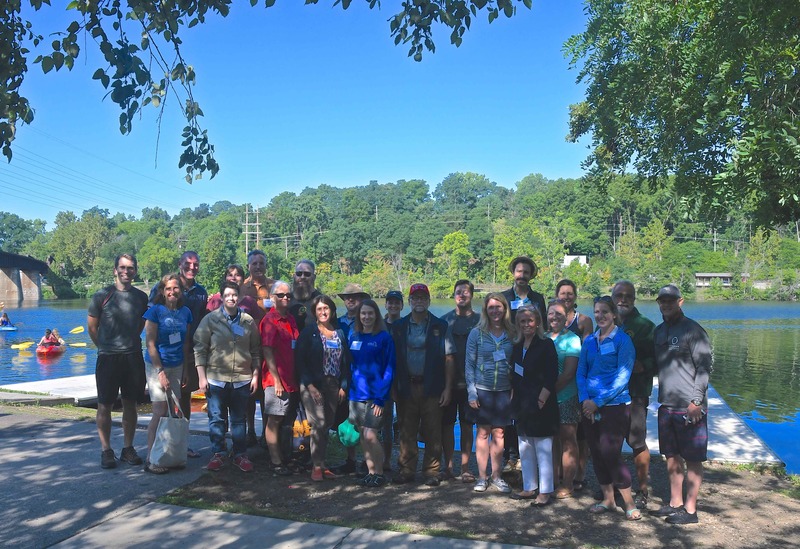 “We believe as trails connect, people connect, and as people connect you knit them together,” said Allan.